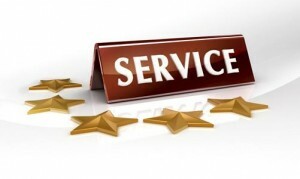 My goal is to outperform the competition when it comes to service and results. I am part of a strong team of 250 Sales Professionals at Chestnut Park Real Estate Limited Brokerage, a distinct and highly-respected leading luxury full-service brokerage in Toronto Real Estate. 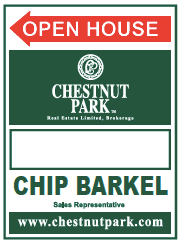 Chestnut Park Real Estate Limited Brokerage is an exclusive affiliate with Christie’s International Real Estate. Commitment to leverage Chestnut Park’s and Christie International Real Estate’s many resources. 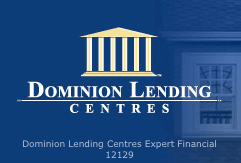 and effort in securing home financing, insurance, service providers and offer negotiations. 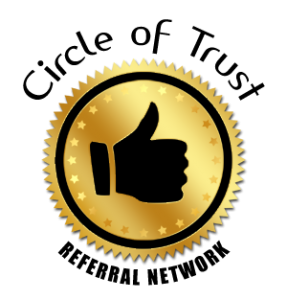 Negotiation: I hold Master Certified Negotiation Expert designation, awarded by the Real Estate Negotiation Institute, the premier negotiation designation in real estate designed to help you achieve better results. Only about .06% of agents in North America have this designation. Home Evaluation: I will prepare a list of recent sales to give you a comprehensive comparative market analysis to help you arrive at a current, optimum listing price. Photos: Property photos are extremely important in today’s marketplace. All of my listings are professionally photographed at my expense, and featured with virtual tours or video. Floor Plans: Floor plans allow interested buyers to imagine their furniture in the property so I pay for the home to be measured. There are also some buyers who can only justify the asking price in relationship to square footage. Staging: Research shows that homes that are prepared properly for sale sell on average 22% faster at approximately 5% higher price. The goal is to enable buyers to envision themselves living in this home. A professionally staged property creates the “wow factor” for potential buyers, motivating them to buy your house over all the others- they’ll want to move right in! Curb Appeal: Don’t forget curb appeal. I can also recommend landscape and outdoor lighting professionals to showcase your home and maximize its appeal and make that first impression a lasting one. Sometimes a small investment will add several times its value to your realized price. Agent Open Houses: An Agent Open House catered at my expense encourages the Realtors to spend more time, look around, feel comfortable and engage with each other. Announcements of new listings and their open houses are broadcast on Twitter, Facebook, LinkedIn and more. Realtor Collaboration: I happily work with other Sales Representatives in facilitating offers on your property to get you the best price possible in today’s market. When you hire me, my philosophy is that we are a team. Working with other REALTORs, collaboratively, means achieving your dream home with the best possible experience, at the best price possible. Virtual Tours: Lifestyle videos and Interactive Tours are a way of showcasing your home as if potential buyers were already living there. Click below watch a property video on a recent sale. The National Association of REALTORS identified over 180 service tasks necessary to completing a house purchase or sale. I am a full-service agent. 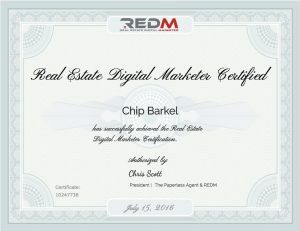 Real Estate Digital Marketer certification is designed to give real estate professionals the knowledge and practices to use digital marketing to promote and sell their clients’ properties in today’s digital age. Building community is an important value for me and adding value is an important part of providing Extraordinary Service. Referrals are an integral part of my business and it is an honour to refer my clients and friends to service providers with whom I have built a relationship and trust though my Circle of Trust Referral Network. 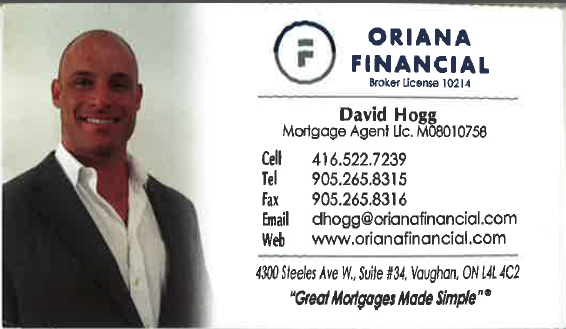 I work with established, professional mortgage brokers to provide you with quick and easy pre-approval, so you know exactly what your purchasing budget will be. 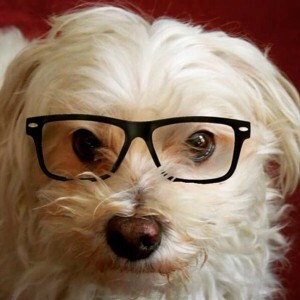 I can help you find the right condo for you and your dog and ensure that “Fido” is just as welcome as his or her owners.